Buy-Low Foods has become the first major grocer in North America to stop selling "red-listed" seafood, says sustainable seafood program SeaChoice. Albacore tuna is a good choice when it's troll-caught in the North Pacific, but not if it's longlined in the Atlantic. Alaska king crab — a marketing term that can refer to a few different species — may be okay or terrible, depending on what species it is, and where it was caught. 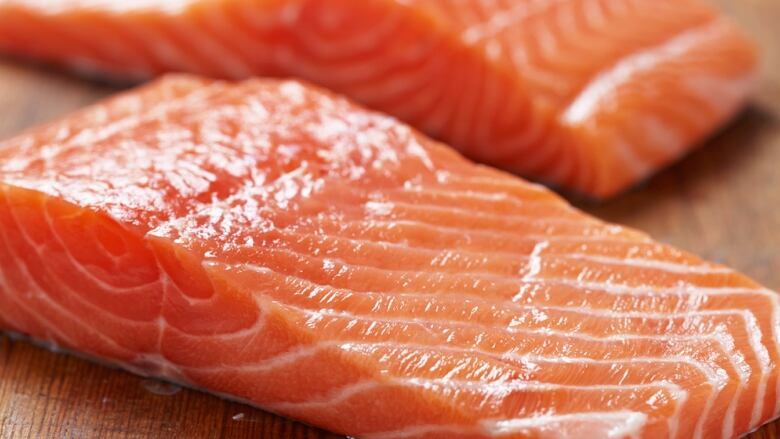 Even farmed salmon could be red or green. Atlantic salmon farmed in open nets — which is the majority — is on the red list, but it's a recommended choice if it's from a land-based farm.